The men don’t need to feel left out, because we also offer male grooming. We can develop a style to suit you. 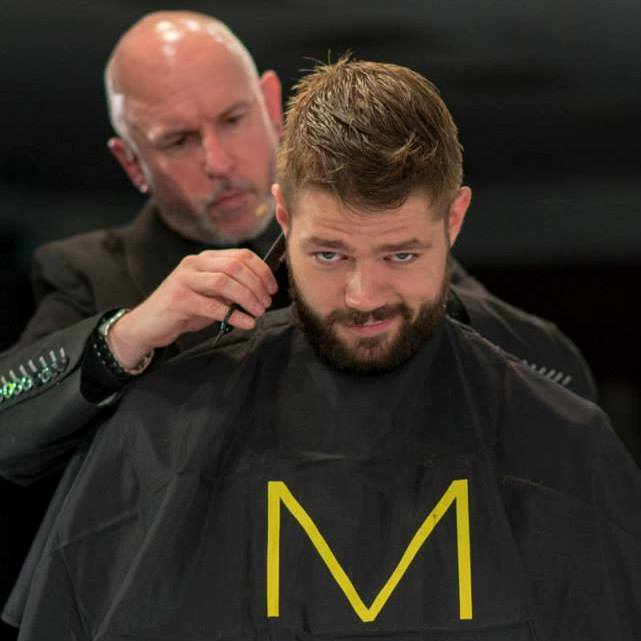 Do you want the latest trend, or something more traditional, it doesn’t matter, we can cater for all male grooming needs? We have created an oasis for men where they can receive not only the best haircut and traditional wet shave but other male grooming services from one of our highly skilled team. The Grove Experience offers today’s modern man the chance to experience the sheer luxury of being shaved by an expert. Just sit back and relax whilst your face is lathered, shaved, moisturised and massaged. It truly is a memorable and pleasurable experience. Perfect as a gift for that special man in your life! Adult Male haircutting prices with the Salons creative Directors from £40.00 ranging down to £10.00 with our Graduate stylists – we offer many price levels in-between. Please call our reservation team to get more information and a full price quote on 01323411852.